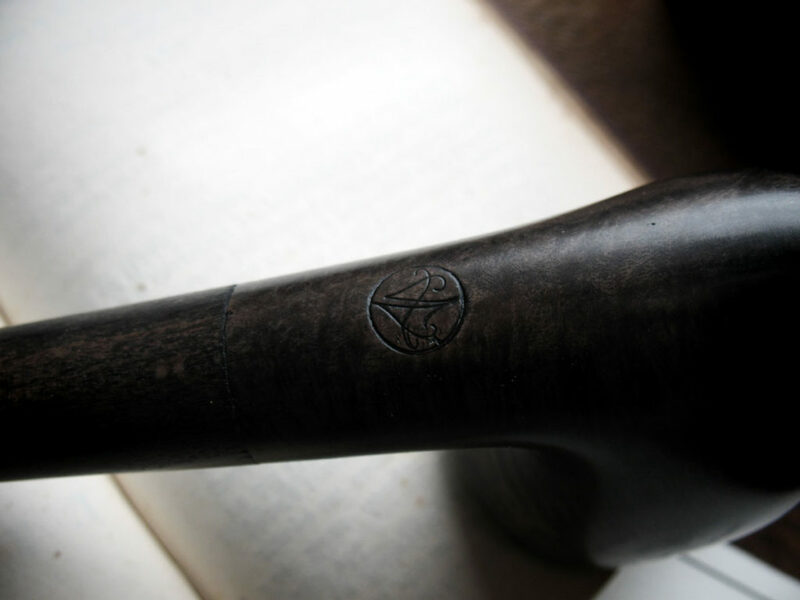 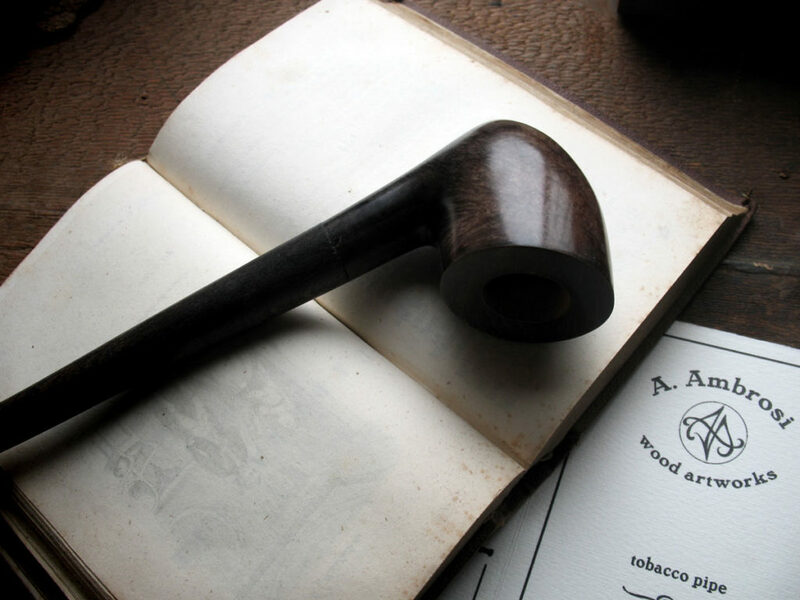 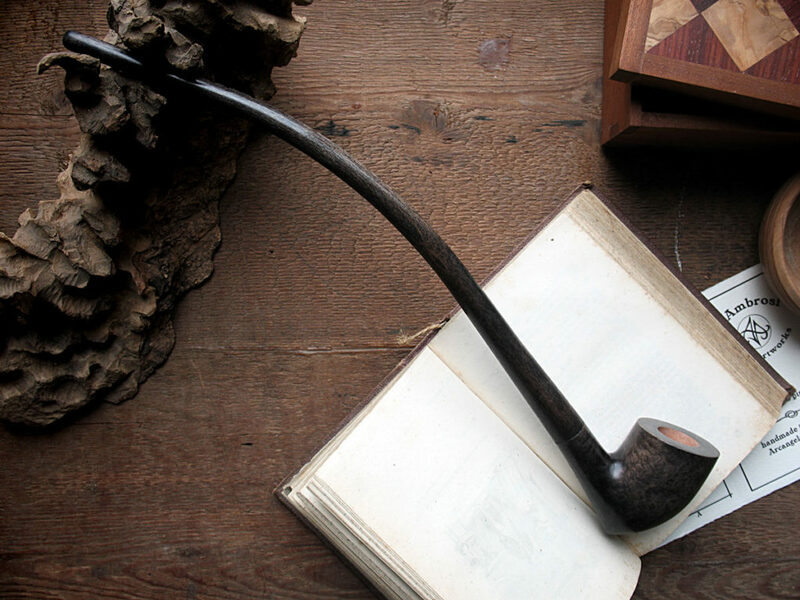 Inspired by the one utilized by the wise old wizard protagonist of the novel by J. R. R. Tolkien, this pipe combines the features that make it the ideal choice for the lovers of quality smoking. 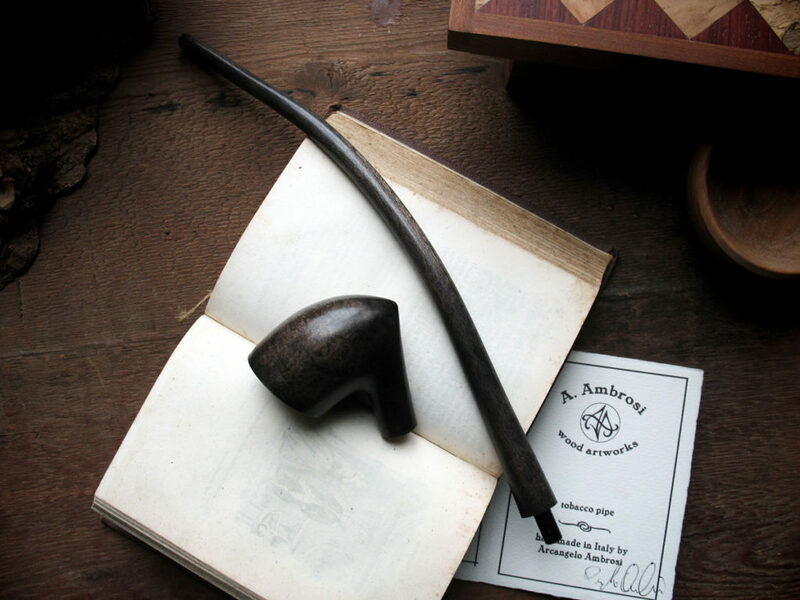 Entirely built by hand, and carefully manufactured by the artisan in order to guarantee the best result, this pipe is made with the finest woods which make it an object worthy of the most exigent and expert smokers. 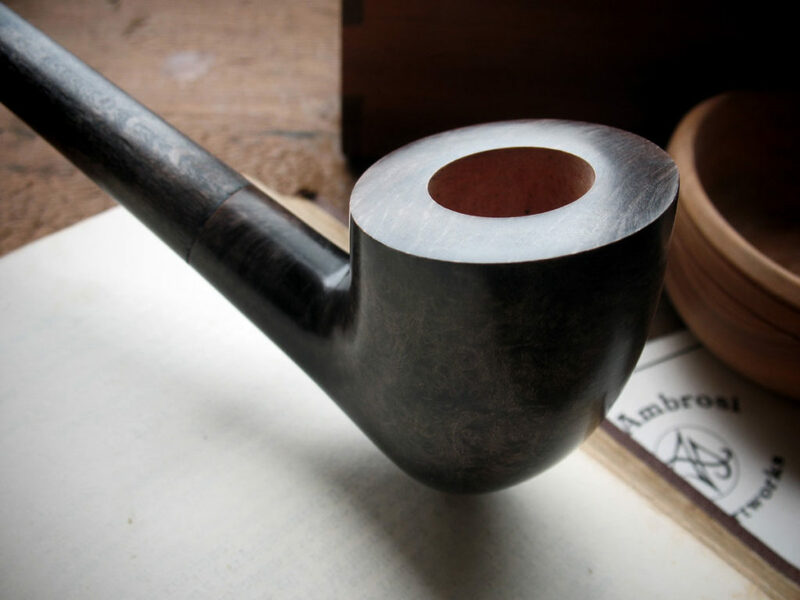 The polished bowl, in flamed Tuscan briar, reminds with its grains a brown marble with ink shades, while the long beech stem – bended with steam in a long and complex procedure – alternates bright tracts and smoke-black zones.